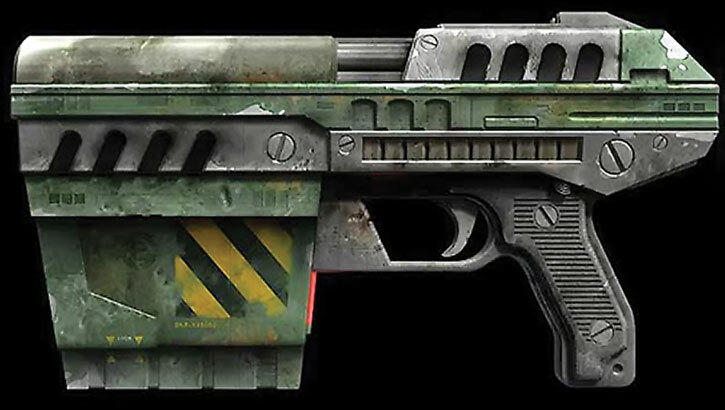 These are the weapons appearing in the 1999 classic player-vs-player shooting video game Unreal Tournament. Some pictures are from latter games, though. These weapons are also more or less the ones in the 1998 single-player Unreal video game. 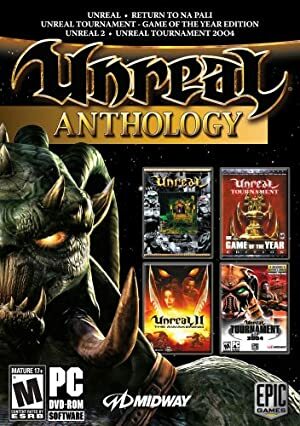 The early Unreal games were a pretty big deal. 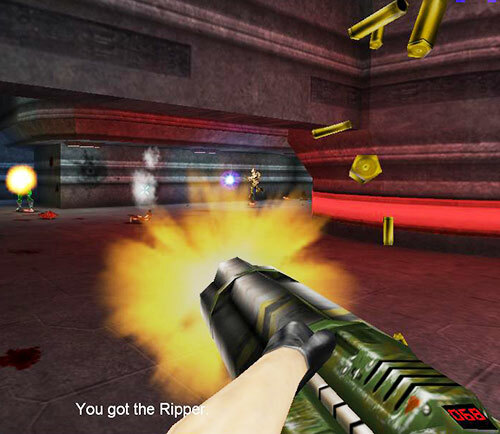 It was Quake’s big rival as a successor to Doom. 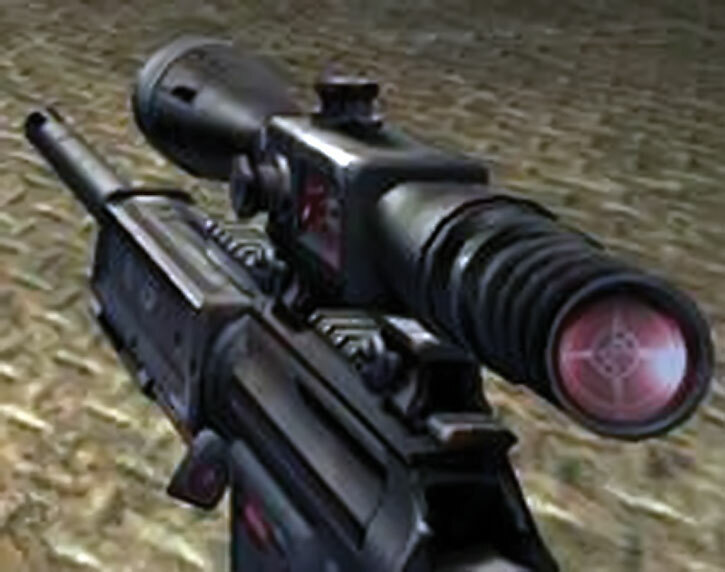 Among other features, all weapons had a primary and secondary mode of fire, using the left or right mouse button. Unless otherwise specified, all UT weapons have the Lethal Limitation. [BODY 06, EV 06, Limitation : -1CS to EV due to unwieldiness]. 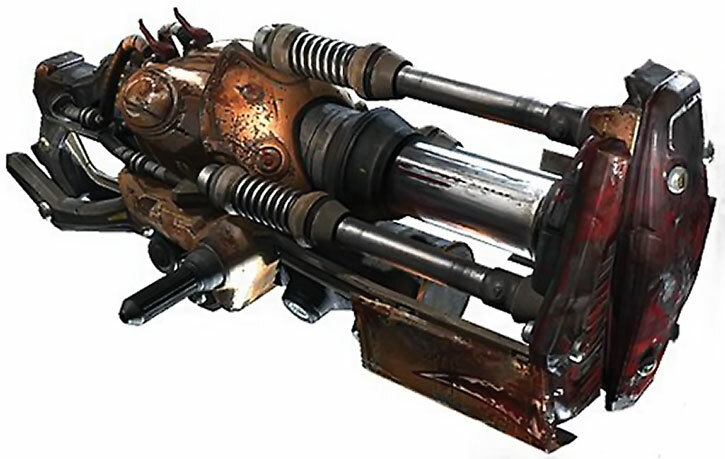 Originally used as a miner’s tunneling tool, the Impact Hammer is a pneumatic crushing device that now pulverizes opponents as effectively as it once shattered rock. Hit them with quick repeated strikes (normal or Flailing attack). Charge it up and let loose with a single, more powerful attack (normal attack or Critical Blow). Based on an antique wood-cutting tool, the chainsaw is a devastating melee weapon capable of instantly inflicting massive damage. 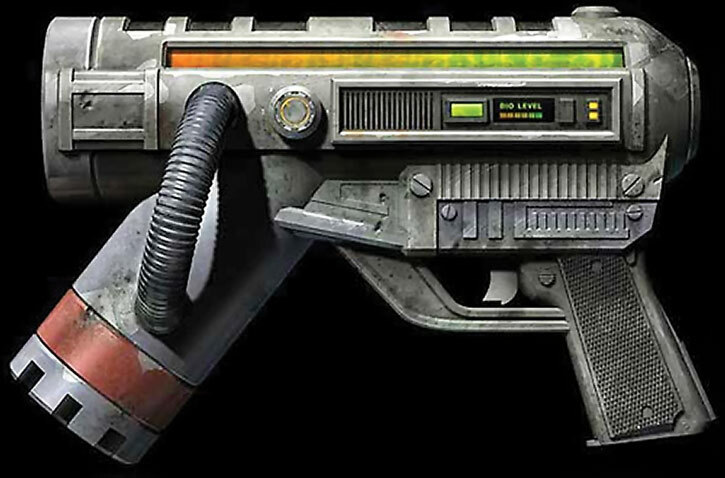 It is reasonably wieldy, but not as heavily armored as the Doom combat chainsaw. [BODY 05, EV 05, Range: 05, Ammo: 20, R#2]. This lightweight yet high-powered handgun is an accurate and potent killer at close or medium range. So easy to handle you can wield on in each hand (using the usual Schtick (paired firearms) rules). The Enforcer can fire even more quickly using the slightly less accurate (but equally deadly) sideways-carriage firing technique (a Flailing attack). This is chiefly done when shooting at point blank. [BODY 04, Bomb: 07, Range: 04, Ammo: 20, R#2, Bonus : Bomb can be set to detonate on impact, after ten Phases, or something walks/fall on the sludge]. The unconventional close- to medium-range weapon is more deadly that it appears at first glance. The primary fire spews clumps of toxic sludge that stick onto solid surfaces, or float in water. They fiercely explode after a few seconds or when touched by another object or passerby. Some competitors cover the floors, walls and ceilings of narrow hallways with the stuff while running backward to trap unwary pursuers. The secondary fire load up and fire an enormous blob that will splash apart when it hits a surface, spreading smaller hunks of the dangerous substance across a wide radius. [BODY 04, Energy blast: 06, Bomb: 08, Range: 05, Ammo: 15, R#2]. 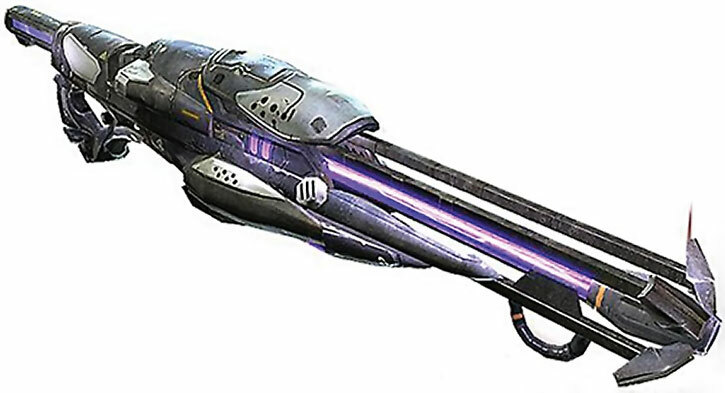 Emitting searing bursts of pure energy, the devastating Shockrifle is an ideal weapon for medium to long range attacks. The primary fire delivers an instant concussion with pinpoint precision (normal attack). The secondary fire launches a slower energy projectile (Critical blow). The Bomb is a combo shot : shoot an energy bubble using the secondary fire, then pierce it with a beam (primary fire). [BODY 04, Heat vision: 06, Range: 06, Ammo: 15, R#2]. 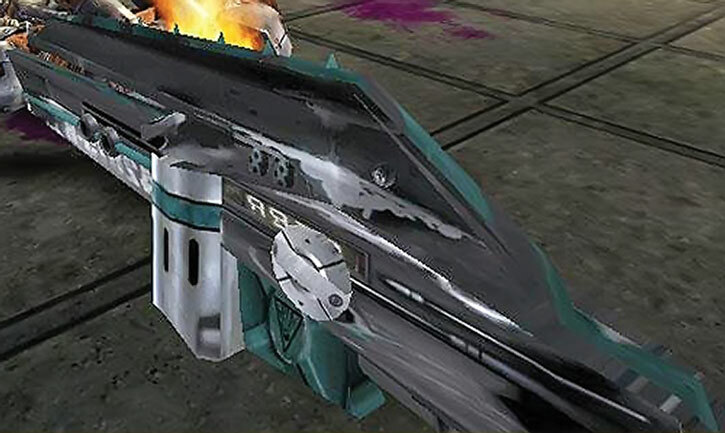 Powerful rounds of burning plasma, a high rate of fire and a vicious secondary attack make the Pulse Blaster a very popular mid-range weapon. The primary fire riddles targets with glowing bursts of plasma. The secondary fire emits a steady stream of the incandescent yellow substance (Flailing attack). [BODY 05, Claws: 06, Range: 06, Ammo: 10, R#2 ; can be used either for Indirect attacks via bouncing, or with a Area effect]. A descendant of the Razor Jack, the Ripper features larger blades than its predecessor. The laser-sharp blades ricochet off solid surfaces, making around the corner kills not only possible, but easy. The secondary fire causes the blades to explode upon impact, generating a considerable splash radius of damage. [BODY 04, AV 05, EV 07, Range: 07, Ammo 20, R#3]. 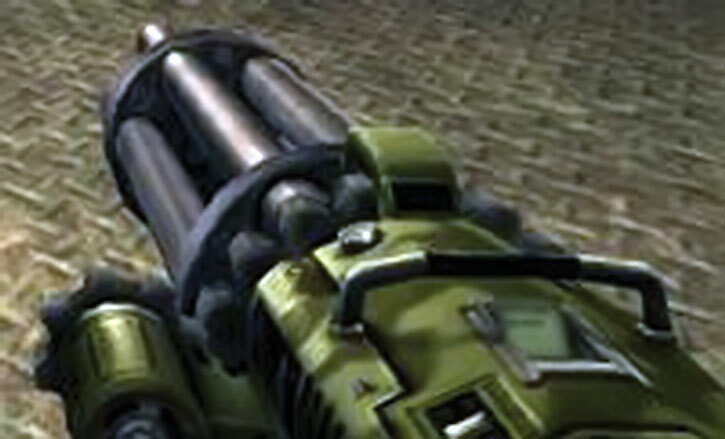 As simple as it is dangerous, the Minigun features a rotating barrel assembly and an unmatched rate of fire. If the primary fire isn’t fast enough for you, try the much faster (and less accurate) secondary fire (according to circumstances that may be a Flailing attack or Critical blow, or even a Multi-attack). Good aim is the key to mastering the Minigun. [BODY 05, EV 08 (w/Area Effect), Range: 04, Ammo: 10, R#3]. This portable enemy blender can deliver instant death at any range. While the rate of fire is slow, the Flak Cannon’s destructive power is formidable. The primary fire discharges a concentrated explosion containing several pounds of jagged metal shrapnel. At point-blank range, the result is usually lethal. The secondary fire launches a shrapnel grenade that explodes on impact (Critical Blow). Few opponents survive a direct hit from a Flak Cannon grenade. [BODY 04, EV 08 (w/0 APs Area Effect), Range: 07, Ammo: 12, R#3. Shooting 3 rounds at once means +1 AV and area of effect, and six rounds at once a +2 AV and area of effect]. Arguably the most popular devastation tool in the Tournament, the rocket launcher is an extremely versatile medium- to long-range weapon. The primary fire launches one to six rocket-propelled grenades in a spread formation (a tighter circular formation is possible). The grenades will explode on impact. The secondary fire alone kicks out one to six unpropelled grenades that will detonate a few seconds after deployment. 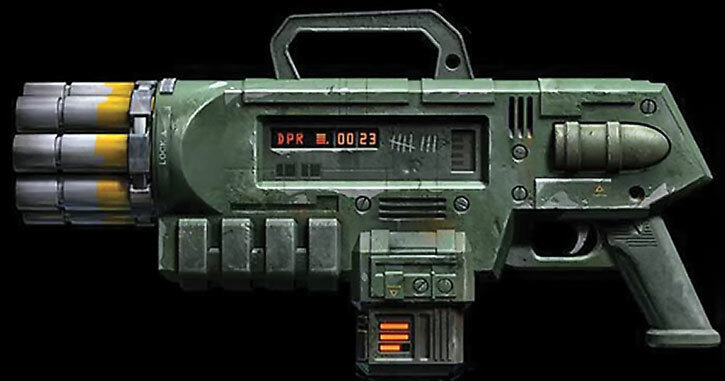 Skilled users can take advantage of the Rocket Launcher’s heat seeking feature (in game terms, locking a target means getting RAPs on a target in one Phase but not shooting ; when the actual shot is made during the next Phase, it gets a +1CS on its AV). [BODY 04, EV 07, Range: 08, Telescopic vision: 04, Ammo 12, R#3]. The fact that its basic design has remained virtually unchanged for decades testifies to the Sniper Rifle’s timeless and universal functionality. It fires an extremely robust rifle round capable of abruptly ending a competitor’s quest for the title of Grand Champion, and is scoped for extra long-range accuracy. [Launch unit has BODY 04, R#2 ; missile has DEX 06 BODY 03, Bomb: 14, Range: 12, Flight: 06, R#3. It can be guided if the user remains stationary]. The first time you witness this miniature nuclear device in action, you’ll agree it is the most powerful weapon in the Tournament. Launch a slow-moving but utterly devastating missile with the primary fire. But make sure you’re out of the Redeemer’s impressive blast radius before it impacts ! The secondary fire allows you to guide the nuke yourself with a rocket’s-eye view. Due to the extreme bulkiness of it’s ammo, the Redeemer is exhausted after a single shot. [BODY 03, Teleport: 03, Limitation : No +7 Range modifier (-1), Teleport only to the spot where the Translocator disk was shot (-1)]. The Translocator shoots a kind of heavy, hi-tech disk. Once the disk has landed somewhere, pressing a button on the shooting unit lets you teleport on top of the disk, and teleports the disk back in the shooting unit. 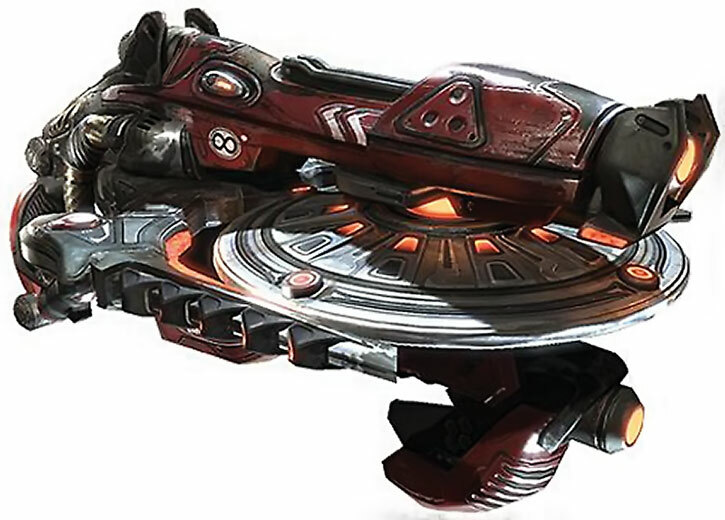 if something is on the disk when the teleportation occurs, the thing with more APs of density disintegrates the other – the teleportee disintegrating the person on the disk if they have the same APs of density (“telefrag”). Also, if somebody tries to teleport to a disk that has been destroyed, he disappears (possibly due to disintegration). Reference Materials: Unreal Tournament manual.